For some of us winter break is just around the corner, and others it’s already here! It doesn’t matter if you’re cozying up at home or relaxing on a tropical beach, I am here to give you some tips and tricks on how to look and feel your best all Holiday season long! First and most important- bring the right essentials wherever you go and no matter what you’re doing, you never know where the day will take you and at Rad and Refined we always suggest being prepared! It is an obvious "hell ya" when it comes to bringing a pair of Rad Bands for hangin' on the beach, especially if you want to look great while doing so! 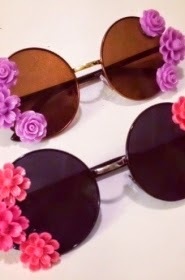 The “Oopsie Daisy”($42) and the “Heartbreaker” ($8, just went on sale!) are at the top of my wish list right now. Both styles can spice up any outfit and still be laid back enough for a casual day. The detail and colors on the daisy sunglasses are the perfect beach statement or pair for a tropical vacay. I would pair the heartbreakers with a black hat and leather jacket to create an evening look, so easy! If you are going somewhere warm you will need a cute beach bag! 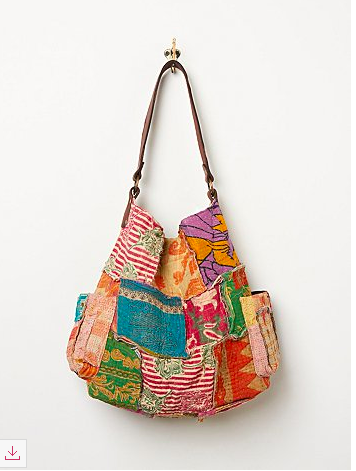 I suggest checking out the Free People “Vintage Kanta Bag” (98) in bright multi. This bag is so funky with its patchwork detailing, but the suttle studs on the pockets edge it up a bit. It has a leather strap, which is sturdy enough to hold all of your things including those heavy books you will be bringing, and shoes of course! It’s important to have a neutral-colored pair of sandals to thrown on with your sundress and head to the beach. I found a pair that are to die for and are reasonably priced as well! The Steve Madden “Athen Sandal” ($57) will look great with your go-to cover up. They will look great with this sundress which is a definite must-have from our rad basics collection! Check out the “Refined Dress” ($82) to thrown on top of any bathing suit, or dressed up for a night out. As for bathing suits, you have to make sure that the one you pick will make you feel your absolute best. It’s hard to find the bathing suit that works with every body type, but I have a few suggestions- a very flattering brand is Triangl, based out of Australia. Lucky for us they ship worldwide! My fave is the “Bambi” ($79) in bubble mint. If you’re relaxing on the beach you’re bound to end up in the water at some point! Even the salty air will make your natural curl come out. A product that will enhance this and give you that beachy wave look can be found at Bumble and Bumble. 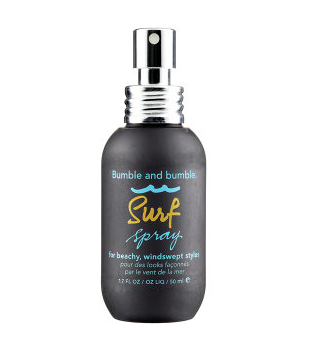 Their “Surf Spray” ($15) will give you instant texture and volume. Throw it in your beach bag and you’re good to go. Last but not least, cozying up in the cold weather can be just as fun as going away! Having the perfect outfit will be the key to success this break. Pair the Rad Basic “Long Sleeve Crew” ($68) in white with a vest and you are good to go. Add a Rad “Snow Cap” ($30) to be extra warm and you have a perfect look. Your New Years this year is bound to be epic, and you need a dress to match! Check out the "Embellished Hayden Combo Dress" ($396) for a dress that is bound to bring you good luck for the new year! 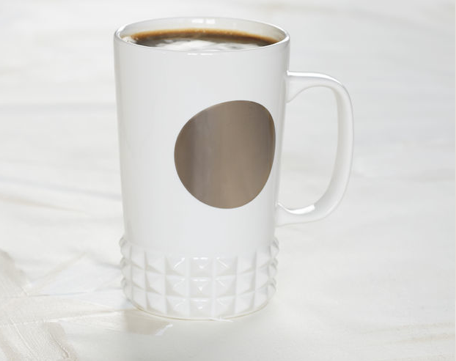 If you spend all your time snuggling in a comfy blanket drinking hot chocolate or coffee you need the perfect mug. Starbucks has a wide selection, but my favorite is the “Studded Cuff Mug” ($10.95). If you bring it with you to your local Starbucks they will even fill it up with any drink! Of course the one thing I know almost all of us will be spending time doing is catching up on our favorite Netflix shows. Some of the classics I recommend are: One Tree Hill, Friday Night Lights, 90210, Grey’s Anatomy, How I Met Your Mother, and Orange Is The New Black. Hey Radbabes! I have so much to catch you up on! On December 3rd I had the opportunity to attend a launch party for the opening of TOMS's first Chicago store in Wicker Park. I had so much fun and will definitely be shopping there again! The store was decorated with cheerful signs and inspiring photos. The vibe in the store is very laid back and very positive, they designed it to make anyone feel welcome inside and that is easy to tell. The TOMS's team is so nice and friendly. They are very committed to the company and to helping others which is what I look for in a brand/store. Attention shoppers: this store is not a typical shop filled with merchandise, but it is also a coffee shop, does it get any better then that? Anyone can walk right in, grab a hot latte, and relax! Trust me, once that coffee kicks in, I guarantee you won't be able to help yourself from shopping the rad merchandise in the store. Just when you thought it couldn't get any better, with every bag of coffee purchased, TOMS will provide one week of clean water to a person in need. How amazing is that?! For those of you who don't know, TOMS is a one to one company. This means that for every product sold, they donate an item to countries worldwide whose people are suffering. TOMS is dedicated to supporting individuals who are in a less fortunate situation. For every pair of shoes that is sold, they donate a pair to a kid in need. They also sell eyewear, and every pair of glasses they sell improves one child's eyesight. As I previously mentioned, TOMS launched their roasting company. When you purchase an item from TOMS, it not only benefits you, but also many others across the world. They have given more than 35 milion pairs of new shoes to children in need and helped restore sight to over 250,000 people in more than 60 countries. I was SO impressed with the TOMS store and the new holiday collection. Especially in Chicago, it is necessary to have a pair of shoes that can endure the cold weather. For this holiday season, TOMS came out with many new designs including: boots, shearling lined slip-ons, slippers, and traction on the soles of their shoes. They have a women, men, and kids line. I was so surprised with the variety of shoes they offered. For women, they have the classic slip-on shoe, a lace up high and low top sneaker, knit boots, slippers, wedges, and sandals in all types of styles and fabrics. For men the offer dress shoes, boots, class slip-ons, and lace up sneakers as well. TOMS are extremely versatile and can be worn for almost any occasion. My favorite shoe was the Black Leather Snake Women's Paseo sneaker. They are a mix of edgy and chic and I would definitely wear them everywhere! In addition to their shoes, they also sell a wide variety of eyewear. 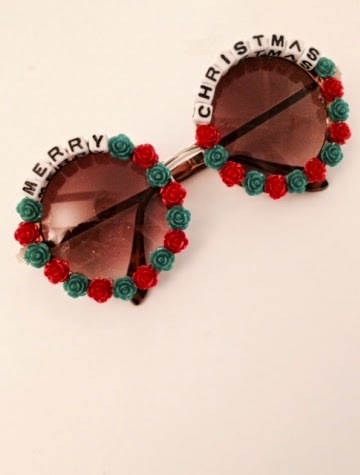 They have reading glasses and sunglasses for both men and women. Every pair is so trendy and comes in an adorable case that is also protective. I instantly fell in love with a pair that are round and had a tortoise shell frame called the Charlie Rae Blonde Tortoise Gold, they are perfect for any sunny day and match everything! To go with their positive aesthetic, they sell the softest t-shirts ever with a variety of sayings and styles. My favorite t-shirts said Carpe Diem, Give Today, and Dark, Bold & Spicy. These t- shirts are comfortable and sweet, but match with their shoes as well. TOMS has four stores right now: Venice, Chicago, Portland, and Austin. They are planning on expanding however, and are looking into building a store in New York and other popular cities. Everyone at the event was super welcoming and I had a fantastic time! They even gave everyone an awesome bag filled with coffee, info on the company, and a pair of sunglasses with a case! I was beyond excited. I am so happy they are here in Chicago and will be sure to revisit the store again soon. Make sure to check out the online store at www.toms.com or a store near you! Brrrrr….It's officially winter here in Chicago and you know what that means... time to update your wardrobe and accessories! I bet you are thinking, it feels like I just picked out my summer accessories and that was hard enough, and now its already winter! But have no fear, I am here to show you a few of my favorite must-have accessories! Leave me a comment below if you have any questions or want to see more of my suggestions! It’s Jesse here with some awesome photos of myself and rad babe Elise showing off some of our favorite Rad and Refined street style! In this image Elise is wearing the “Refined Dress” ($82) from the Rad Basics Collection By Rad and Refined! This dress is so comfortable and extremely wearable. 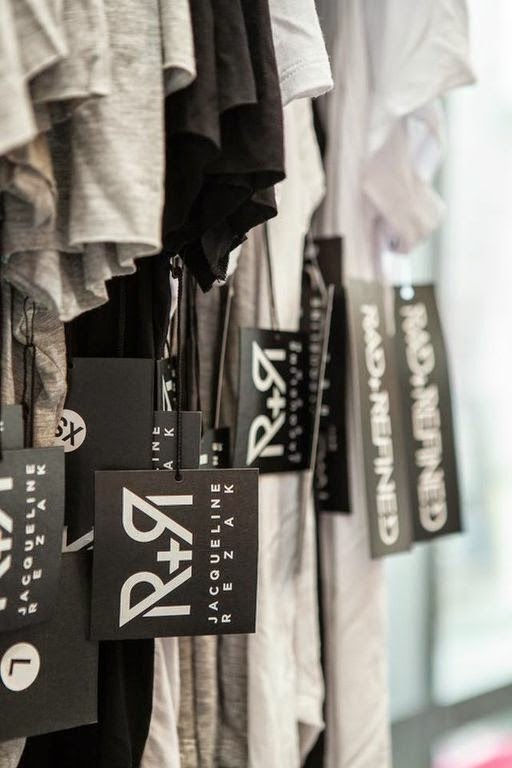 It comes in black, white and grey and is the perfect staple items to throw on and be ready to go from day to night! One way to dress up this look is by adding a jacket or pair of funky boots like Elise did. Trust us, this dress will last you forever and can be worn so many different ways that you will not be disappointed! I was rocking the “Classic Tank” ($58) from the Rad Basics Collection and can I just say, WOW! I want to live in this material, it is so soft that I would use it as a blanket if I could! Also available in black, white, and grey and available in sizes XS-LRG. Lets also make note of the incredible fit on this tank, it is flattering in all of the right places making is both functional and wearable. Every item from this collection is sure to last you a lifetime! Lastly, we had to show off our exclusive Rad Bands, DUH. These are too good not to share and are so unique! They come in all different shapes, styles, and colors so there is a style to fit everyones personality. Elise and I are showing off the “I Heart My Bestie” sunnies in this image (available for custom order via info@radandrefined.com). 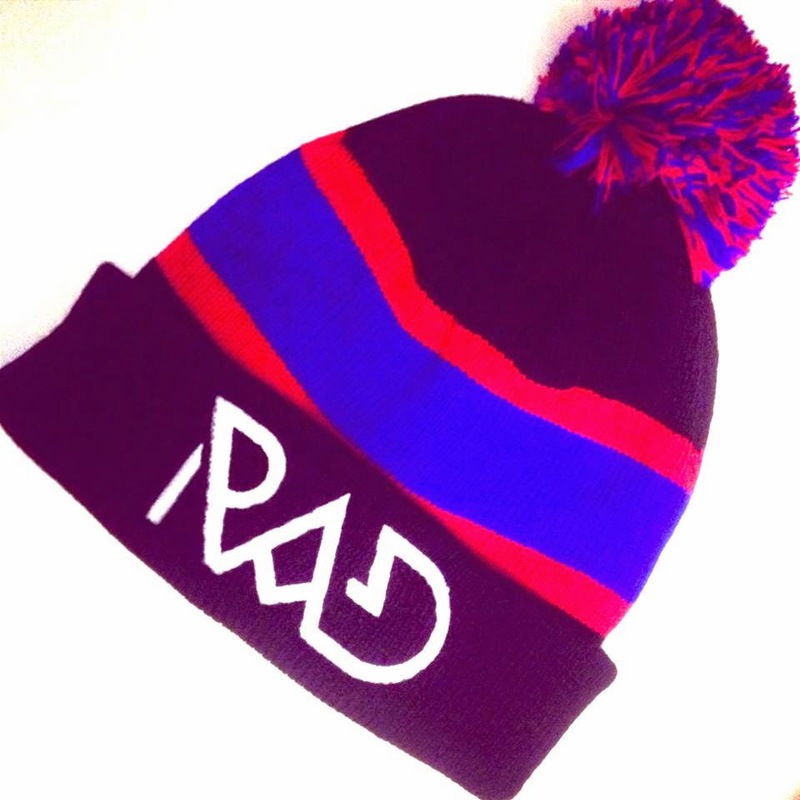 Followed by Elise in a pair from our Halloween Collection, “Rad to the Bone” ($14) Rad Bands and Snow Cap ($30). HALLOWEEN 14: DRESS UP AND SAVE! It's that 'spooky' time of the year again and you know what that means… time to start planning our halloween costumes! 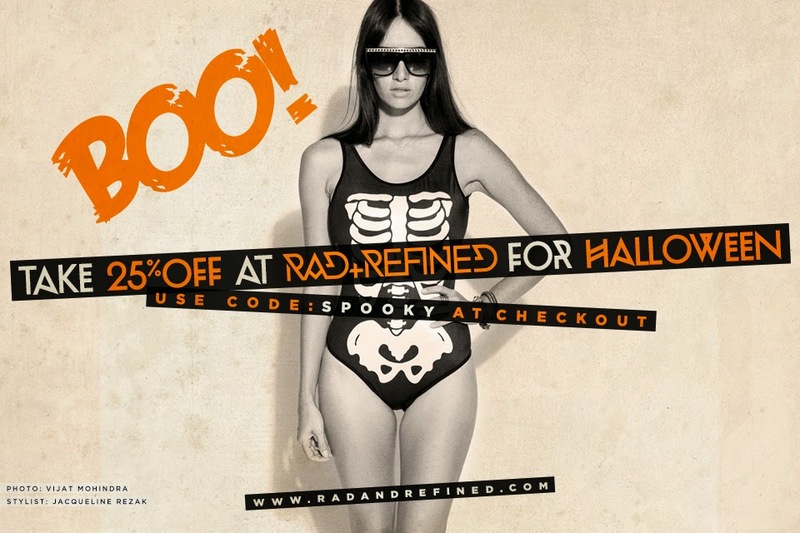 Below I am going to suggest a few costume ideas and the perfect accessories to complete your look from Rad and Refined. Best part- we are offering a 25% off discount code for the next week, stick with me guys, I've got you covered! 8. CUSTOM || Customize any pair for yourself or a group! I know, I know, there are SO many good options to pick from! Once you have made your decision, don't forget to use our halloween coupon code for 25% off your order! 2. Scroll through and find the ones that pop out at you the most! 3. Click "add to shopping cart" to add items to your virtual shopping cart. 4. When you have made your choices, click on your shopping bag and press checkout! 5. Here you fill in your information, include your shipping address if it differs from billing address! 7. Once you press apply to order you will review your order and make sure it is correct, when you are satisfied with your order and information- click process order!